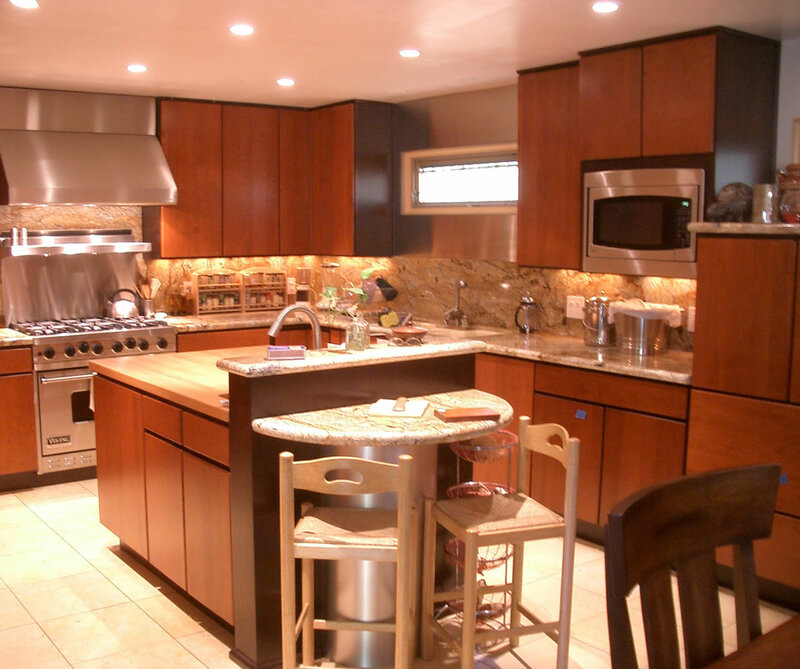 La Habra Heights Kitchen 2008 | Le Gourmet Kitchen Ltd. 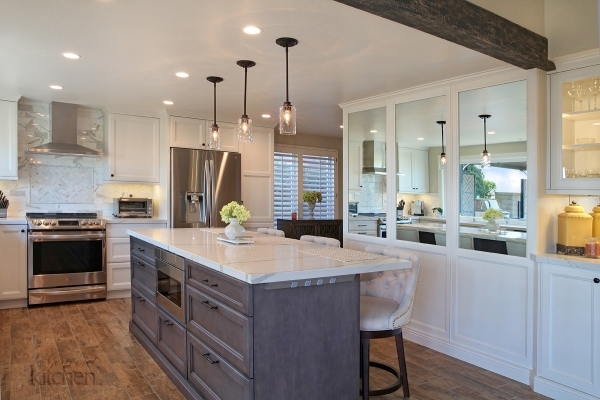 This La Habra Heights kitchen is a contemporary dream come true for the clients. 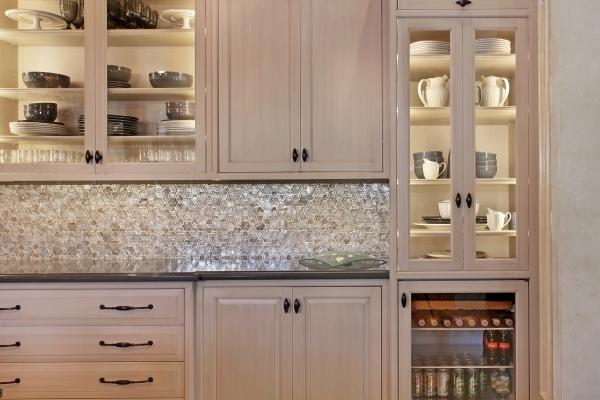 Jonathan Salmon of Le Gourmet Kitchen is the devoted designer for this project. 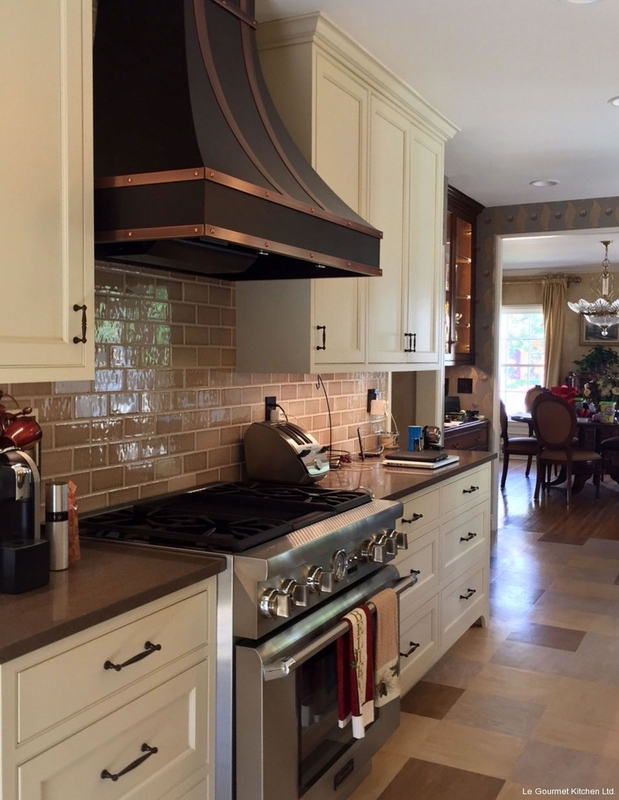 He used cherry Brookhaven cabinets with a two-tone Bistro and Fireside stained finish to bring a warm feel to the kitchen. 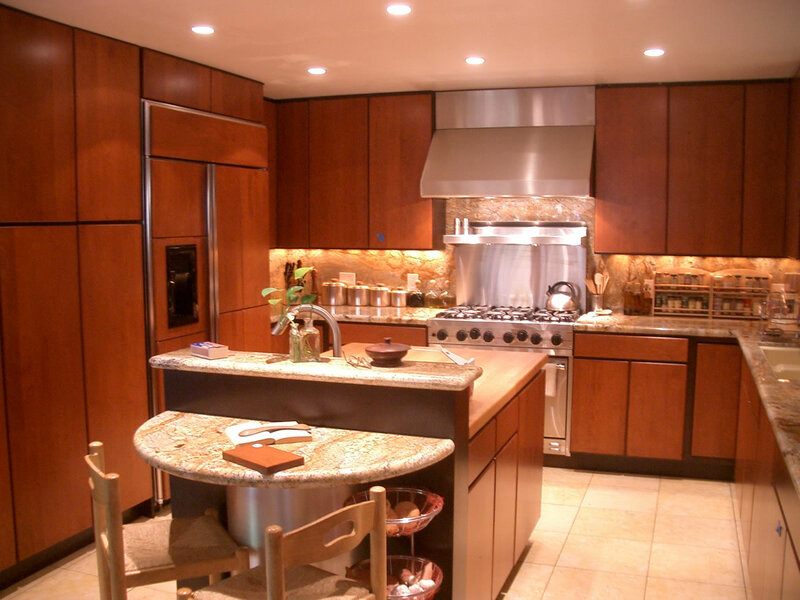 The island has a Spelkua red beach wood island top and a second prep sink which provides ample space to prepare a meal. 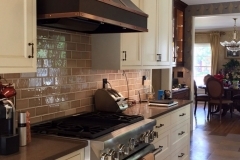 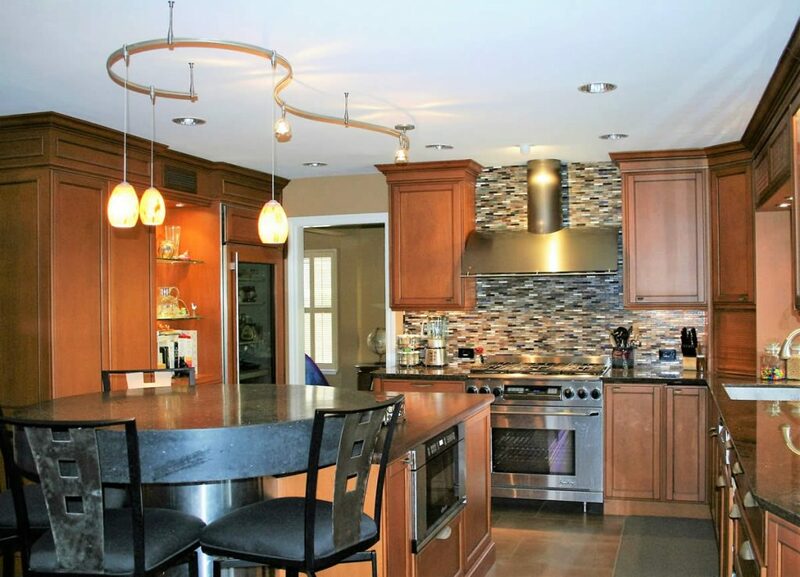 The clients wanted stainless steel appliances, including the Décor range. 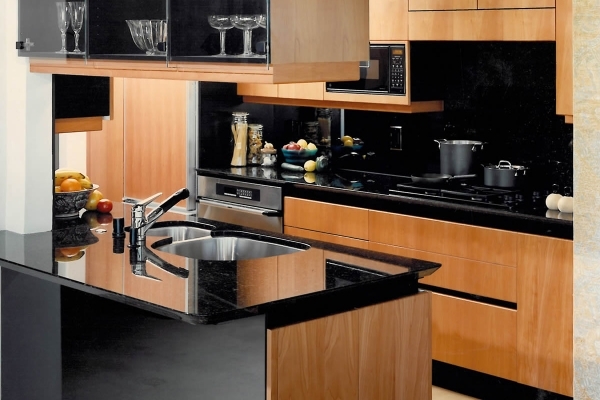 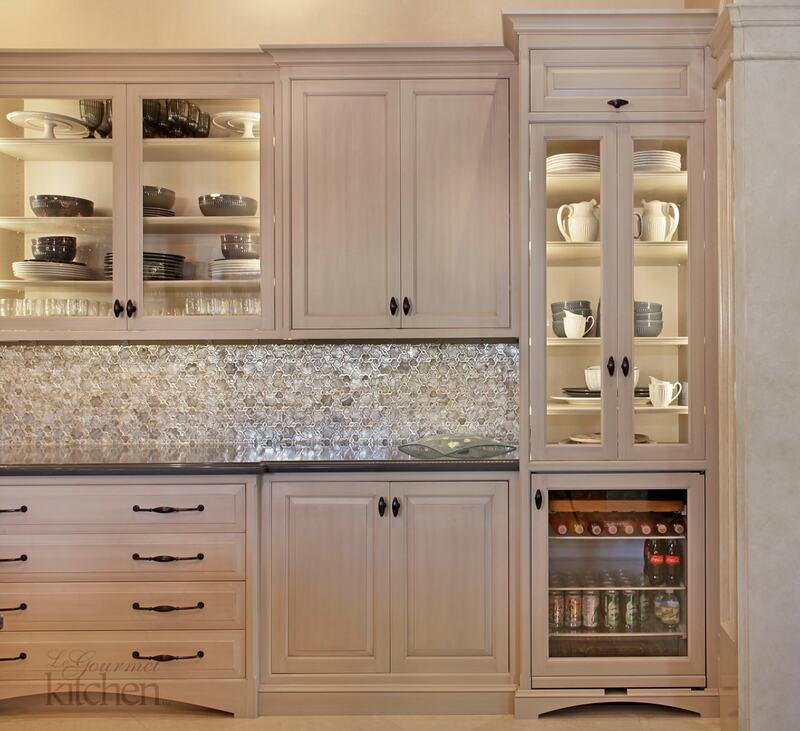 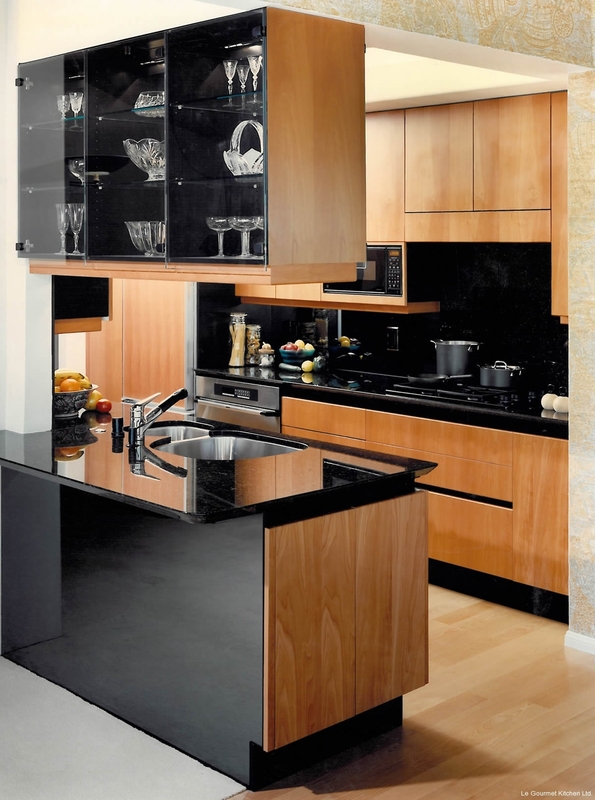 The designer added a paneled Sub Zero refrigerator to integrate beautifully into the kitchen cabinetry.